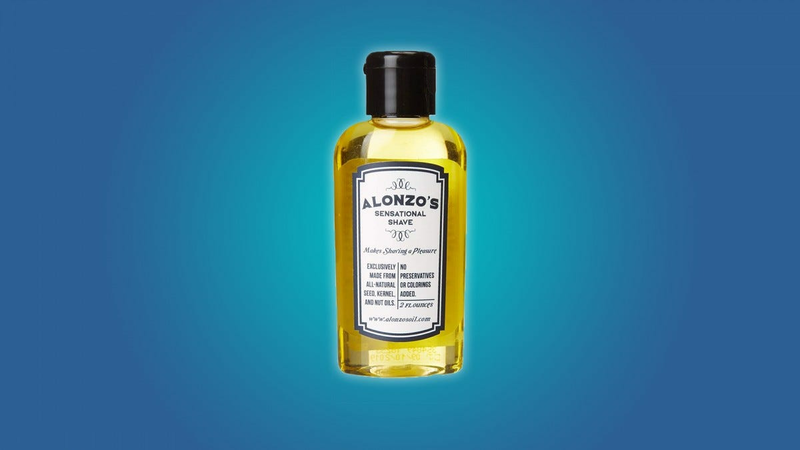 Clubman aftershaves are a barbershop staple, and for good reason. 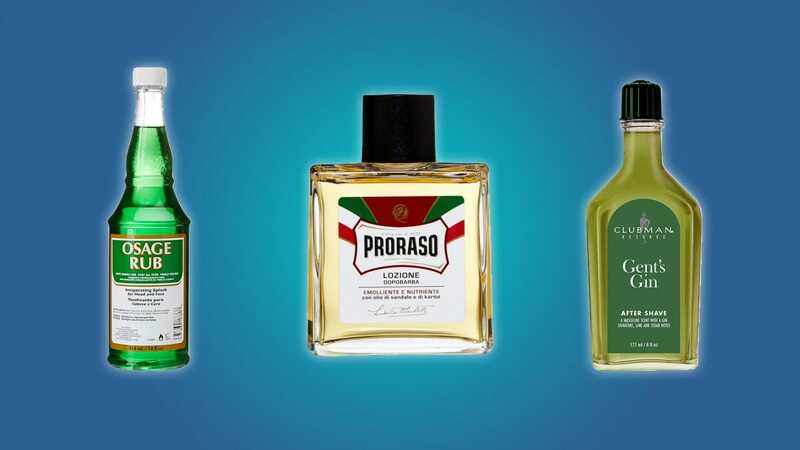 They’re affordable, they work well, and they smell great. 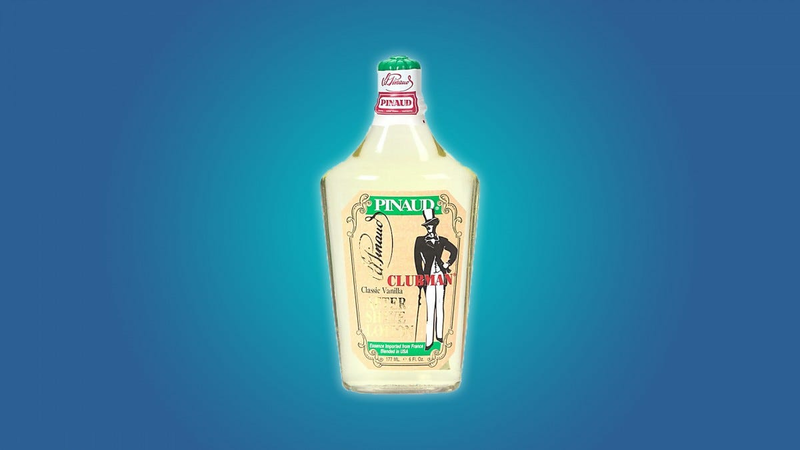 The Clubman Pinaud Classic Vanilla is a good aftershave for anyone that wants their smooth face to carry a pleasant, mild vanilla scent. And at $1 per ounce, it’s a decent deal too. 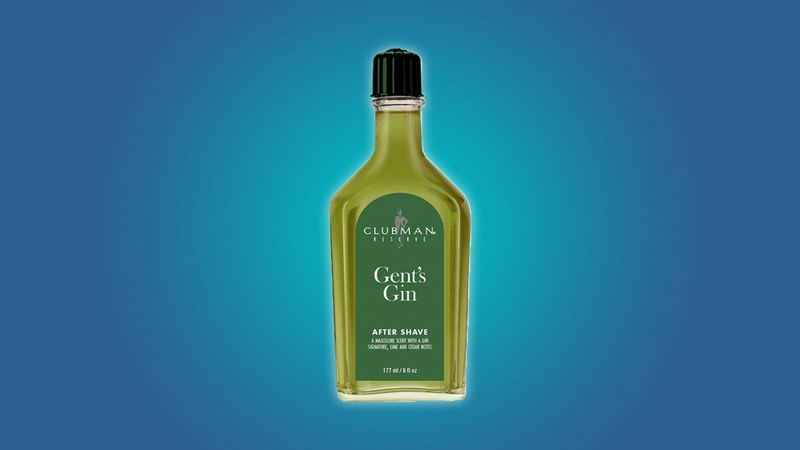 If you’re looking for an aftershave that smells like the 60’s, then you should check out the Clubman Reserve Gents Gin aftershave. 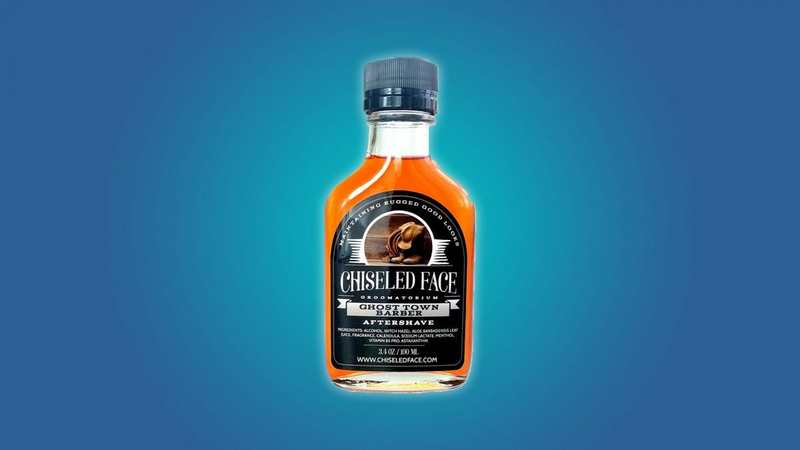 It smells of cedar chest and lime, like a cocktail, and it’s made with spices and antiseptic that’ll keep your face smooth and healthy. 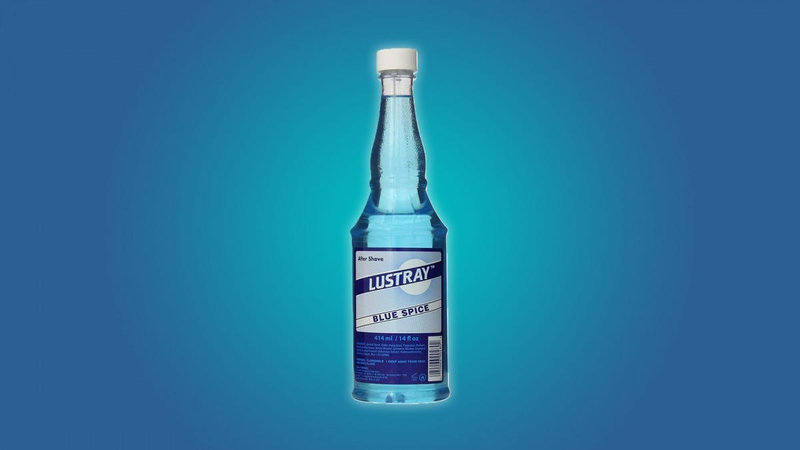 At a glance, the Clubman Lustray Blue Spice looks like a sporty, cool aftershave. But it actually carries the warm, dry smell of sweet spice and cracked pepper. This is a great aftershave for anyone that likes a mild, unoffensive fragrance. And at $0.50 per fluid ounce, it’s pretty affordable. 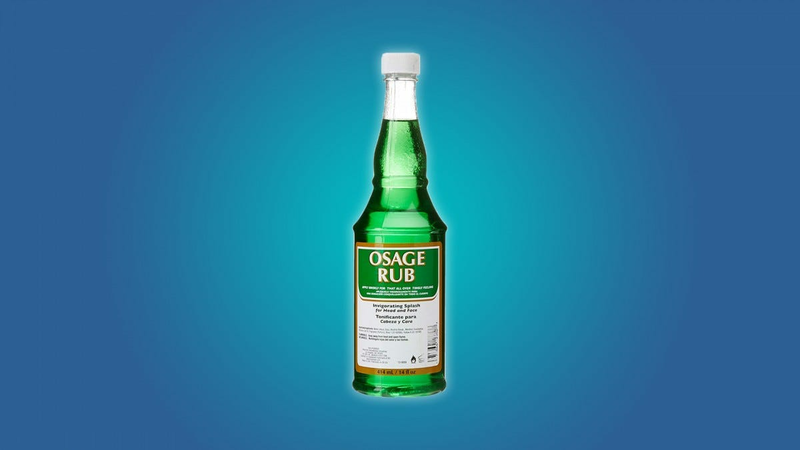 If you’re obsessed with the tingly feeling of mint and menthol, then you should take a gander at the Clubman Osage Menthol aftershave. 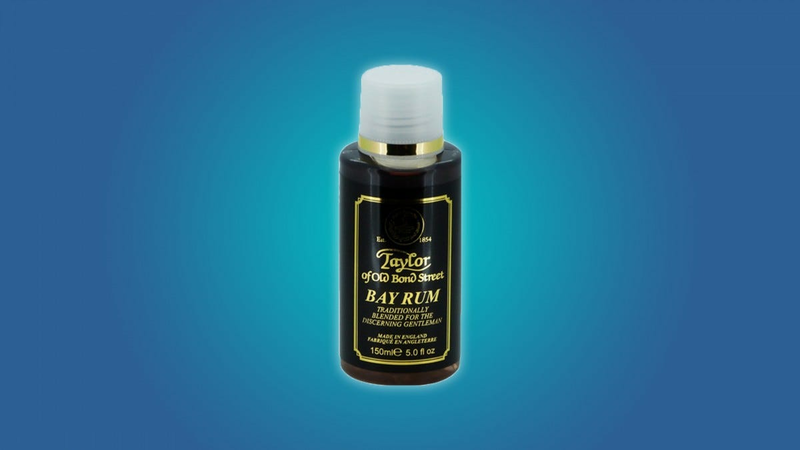 It’s an invigorating face rub that’ll leave you feeling fresh and smelling great. 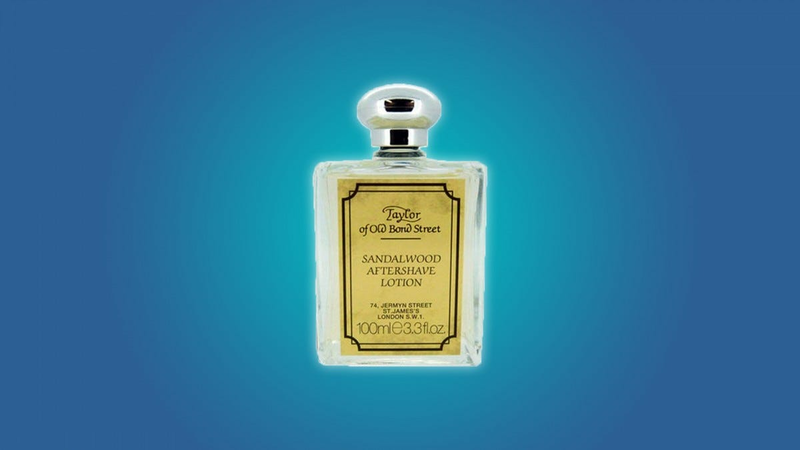 Like Taylor of Old Bond Street’s Bay Rum aftershave, the Street Sandalwood is a premium product that smells great and lasts all day (without being too strong). It carries a pleasant, slightly spicy sandalwood smell, and it’s a great product for anyone that wants to bring back a classic scent. 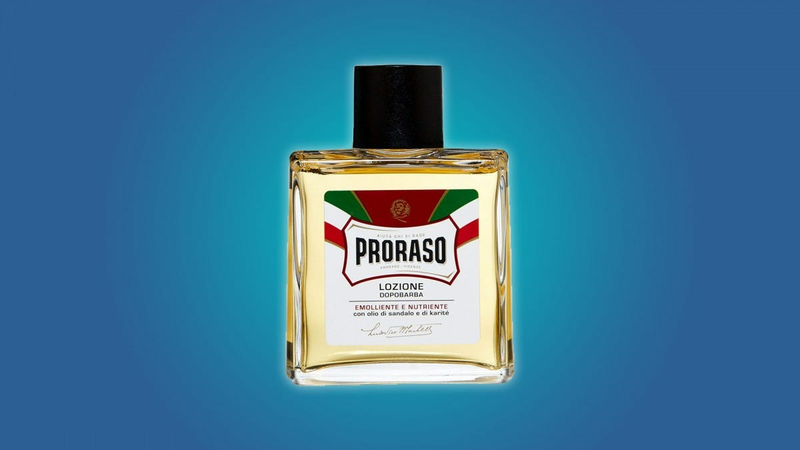 Proraso is a great Italian brand that’s been around for decades. But, the company isn’t resting on its laurels. 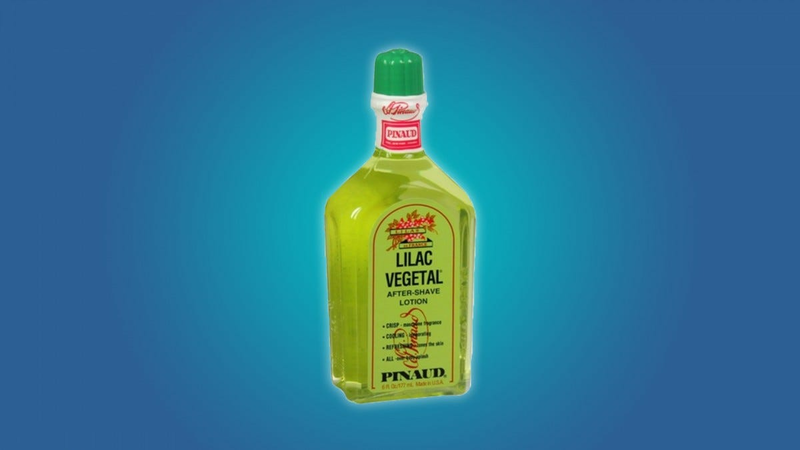 It pushes its products into the present, while still striking a balance with the past.